At night the Calis boulevard comes alive. The restaurants, cafes and bars offer some great entertainment. During the evening you can sit on the front while you are eating your meal in the open air looking out to the beautiful Mediterranean coast line and watch the famous sunsets while you sip a local cocktail. Calis has a large water park where your Children can have a fun day out while you relax by the pool side. 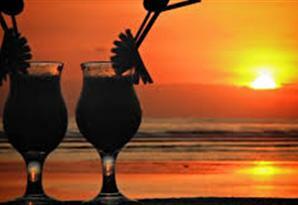 Other activities are also available for the more energetic, including; Fishing, Diving and Windsurfing. You can also enjoy a local Hamam (Turkish Bath) and opt for an extra facial or massage. It is recommended that you do this on the first few days of your holiday as your skin is refreshed and you will be sure to have a better tan at the end of your holiday. Calis has a small shopping area where you will find all the genuine fake designer goods along with leather bags and a huge choice of fresh spices. 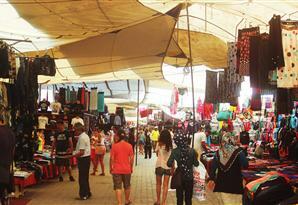 Calis also has a well known Sunday market or if you are planning a trip to the larger Tuesday market it in Fethiye you can catch a water taxi from Calis Beach to Fethiye for approximately £2. Calis has a good choice of boat trips offering great days out visiting the beautiful 12 Island’s. It is a great day out and for approximately £15 your food is also included. 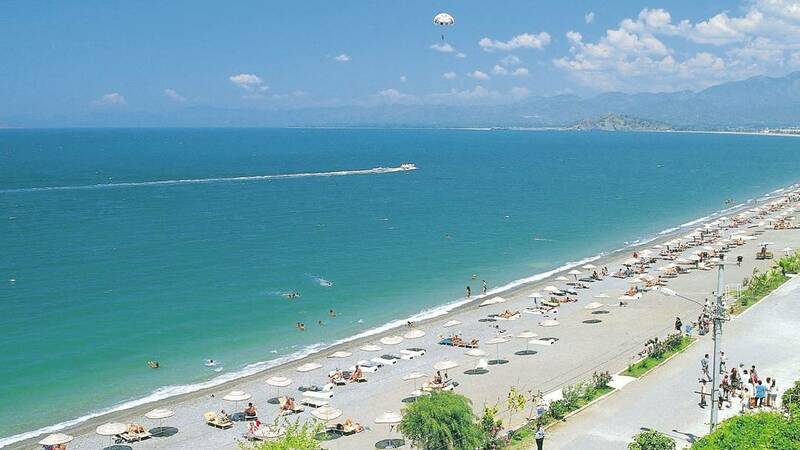 Calis beach is a well known conservation area for the famous Loggerhead Turtles. 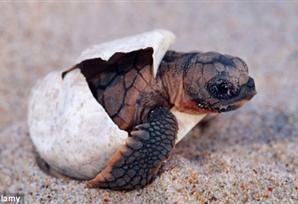 During parts of the year you will see small enclosures on the beach to protect the Turtle eggs. Later in the season during the full moon, you may be lucky enough to watch the wonder of nature as the baby turtles hatch out from the sand and make their way to the sea. From Calis beach you can easily travel to the other local resorts of Ovacik, Hisaronu, Oludeniz or the local town of Fethiye. All can be reached via Dolmus (local bus) or Taxi.